In other news, The Medford Police Department plans to implement the use of body cameras on each officer beginning next month. 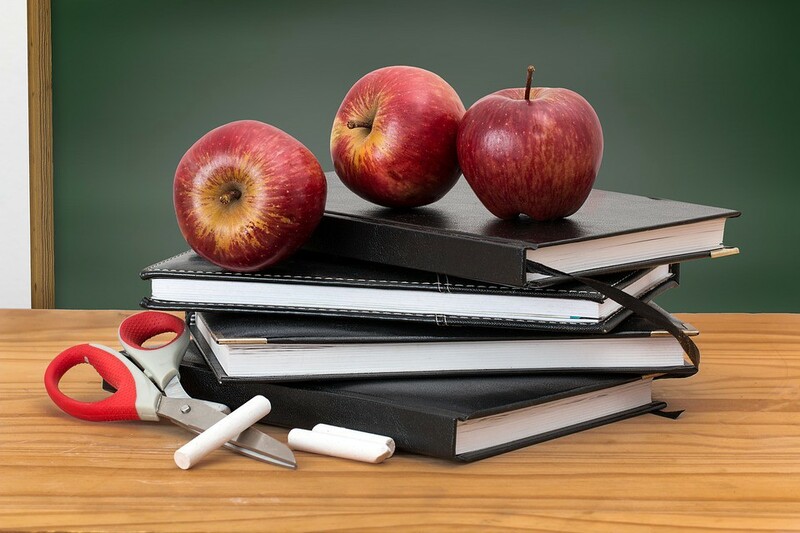 Looking forward to the start of school this year, Lenape Regional High School District Superintendent Carol Birnbohm spoke at this week’s BOE meeting on how district staff spent their time this summer in numerous professional development classes. Birnbohm said 18 teachers went to Advanced Placement workshops to get updated on the latest Advanced Placement assessments and to better understand how students can reach the scores of three, four and five on AP exams that most colleges accept as credit toward certain classes. 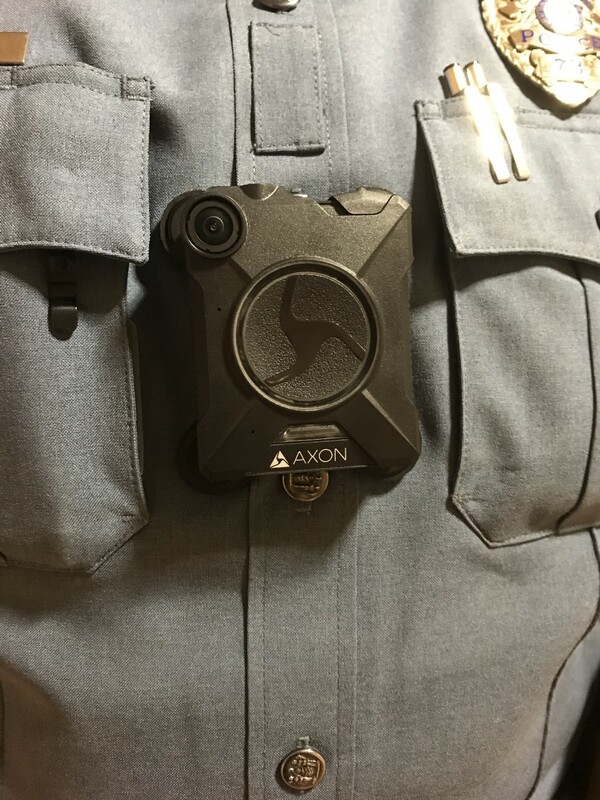 Medford Township Police Chief Richard J. Meder announced today that beginning September 1, 2017, all Medford Police Officers will be equipped with body worn cameras. Medford Township joins a growing number of Burlington County Police Departments and police departments nationwide in deploying the cameras.